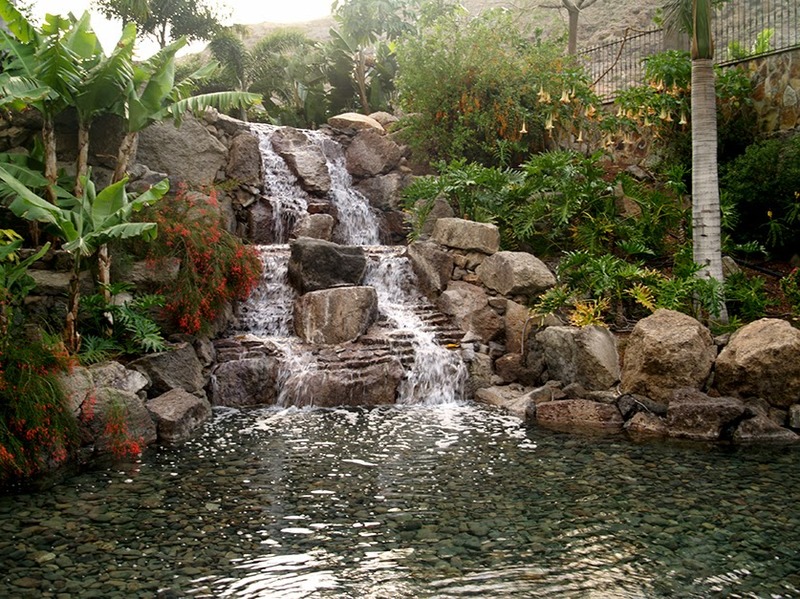 Gran Canaria, situated 210 kilometres from the West Coast of Africa is an island of contrast and of blond sandy beaches. The cool air from the Atlantic and the heat of the South, combine a unique climate, which would appeal to any holidaymaker. My family and I stayed in Puerto de Mogan, which is a fishing village where old white houses are part of the mountainous landscape. Along the seafront stand modern terraced houses and archways full of hanging flowering baskets. 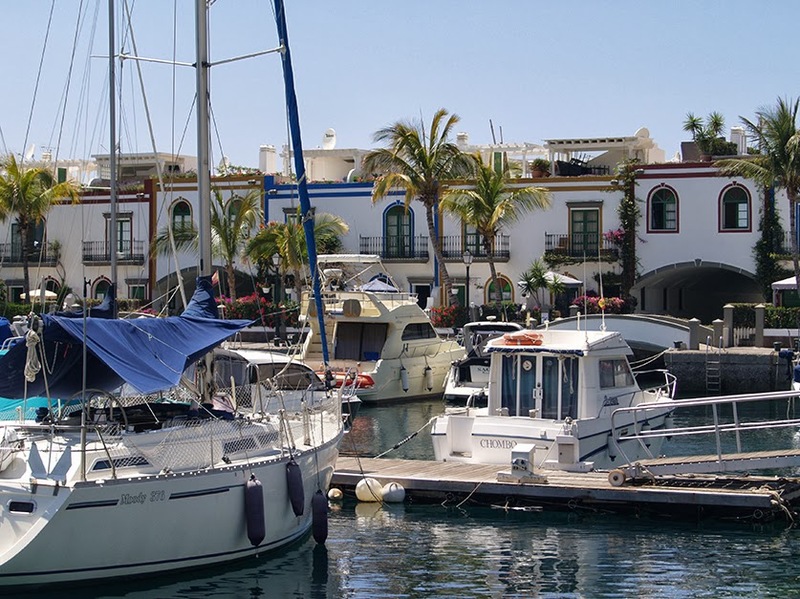 The quaint harbour, with sailing yachts from all over the world, attract many a visitor. One can stroll past the many cafes and restaurants. Our accommodation was the award winning hotel Cordial Mogan Playa, this five star hotel boast two swimming pools, a spa, tennis courts, bowling alley, kids club, scuba diving club, a fantastic restaurant, as well as many other amenities. For the romantics you can dine in Los Guayres restaurant, which is considered one of the best on the island. My family and I preferred to go to the main dining area, buffet style. We went half board, which included breakfast and dinner. Breakfast was also buffet style, and Aoife and Mark piled their plates high with various pasteries, cereals and juices. Dinner was top class, one can choose from fillet of beef to rabbit and also a range of fish. Lots to choose too for the vegetarians. A kids corner was set up with spaghetti, pizza, chicken nuggets, usual children’s choice. 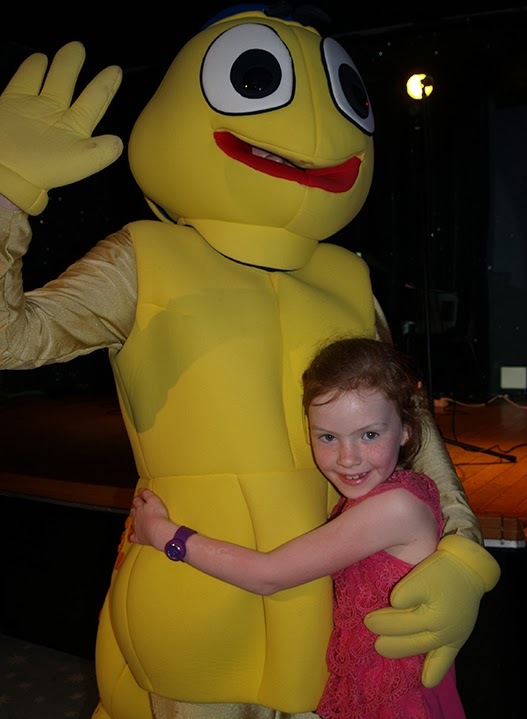 The mini club really appealed to my two, with Carlos as the main mascot, he entertained from morning till night. We were lucky enough to celebrate his birthday, with cakes, sweets and games galore. We decided to embark on a couple of excursions through our local Sunway representative, who was most helpful. As there was a lot to choose from, we only had a week so could only pick a select few. 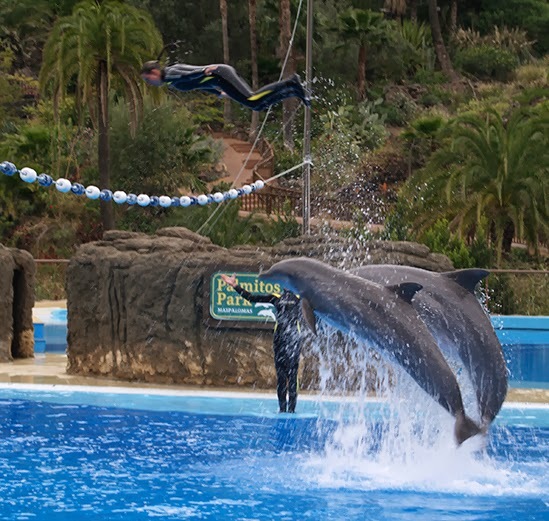 The first was Palmitos Park, an oasis of birds, animals and plants, as well as a butterfly and orchid garden with regular dolphin and birds of prey displays. The first show was of the birds of prey, pretty spectacular it was too, with falcons soaring through the sky before swooping to take a treat from their trainer. After strolling for some time through the park, we watched a dolphin show. These beautiful mammals like to display the skills that they have learned and you can’t help but show such admiration towards them. After a long and tiring but satisfactory day we headed back to our five star hotel, for some five star treatment. Two days later we embarked on another excursion, this time to Aqualand, for some wet and wild fun. There were so many other trips we could have taken, had there been time, including Sioux City (theme-park where you can experience the freedom and the adventure of the American West), Submarine journeys, Whale and Dolphin watching. As time was limited, the last couple of days of our holiday was spent splashing around in the outdoor heated pool, sunbathing, eating the delicious food and generally having a good time. 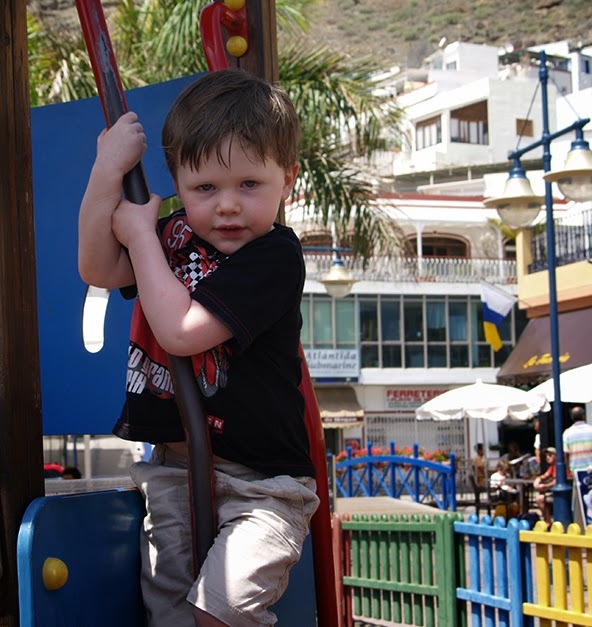 I thoroughly recommend Gran Canaria, for families and couples alike.